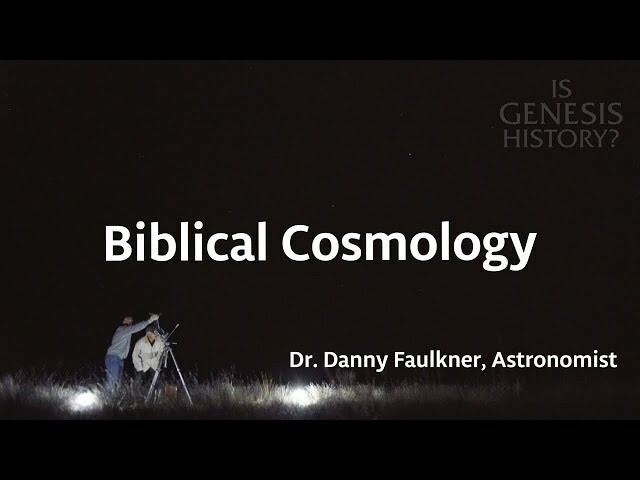 Danny Faulkner - Bio, Books, & Articles - Is Genesis History? 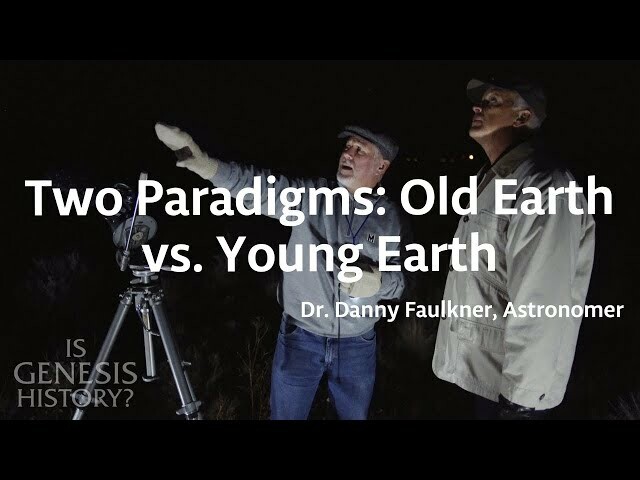 Dr. Faulkner received his PhD in astronomy from Indiana University. 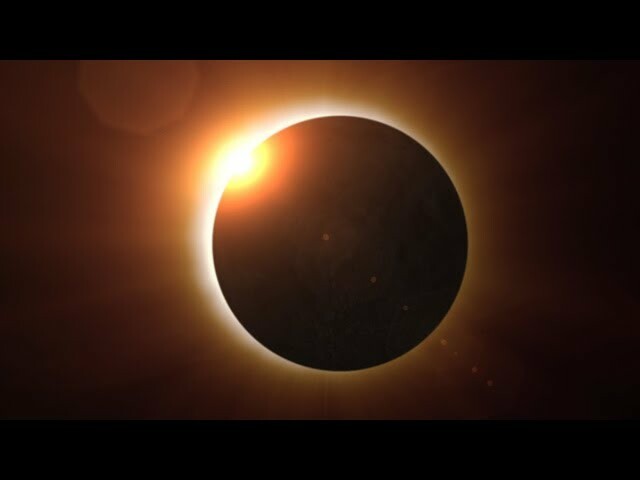 He is distinguished Professor Emeritus at the University of South Carolina-Lancaster, where he taught astronomy and physics for over 26 years. 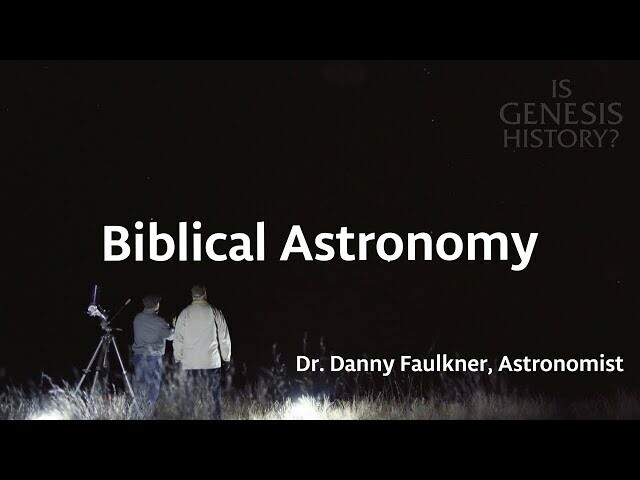 Since January, 2013, he has been the staff astronomer at Answers in Genesis in northern Kentucky. Is the Big Bang Theory Still Plausible? 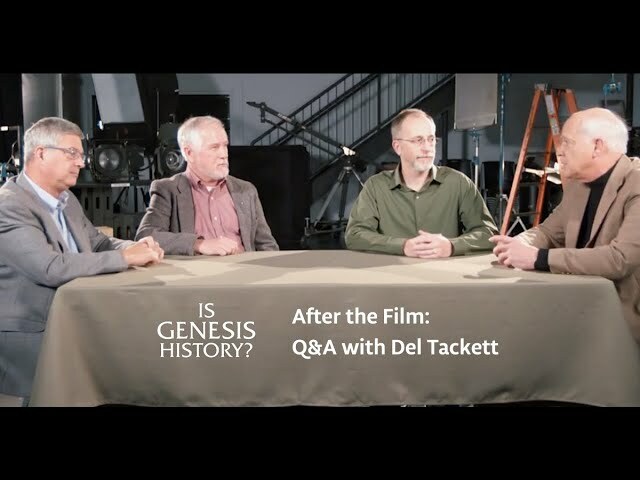 Q&A with Del Tackett and the Scientists - Is Genesis History?